Caution: Do not expose treated skin to the sun. Use only diluted. 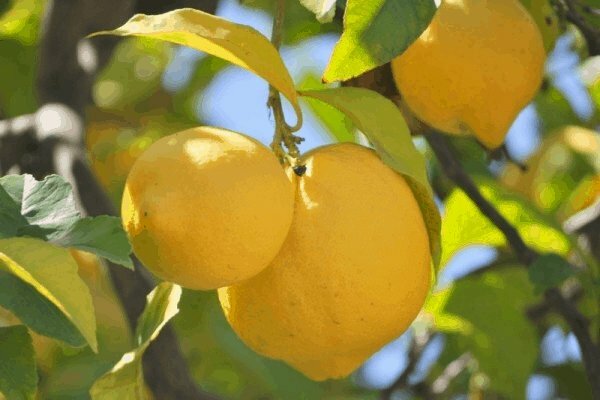 Greeks and Romans used lemon therapeutically by the middle ages. The British used the citrus fruit to treat the effects of scurvy. -use in household cleaning when washing floors and disinfecting surfaces with vinegar and baking soda. For more information and cleaning recipes with Lemon oil, you can watch this video or follow this essential oils cleansing recipes link.